Big cities tend to attract a large part of the LGBT collective in Europe, as the urban context helps to counteract and minimise the effects of homo- and transphobia. On the contrary, in small- and medium-sized cities access to resources may be much more problematic because of the dimension of local agencies, the associative structure or the strength of the LGBT community. With this starting point, we have chosen to implement the DIVERCITY project, both in its research and action phase, in six medium-sized cities across five countries. The city, around 50km from Brussels, belongs to the Wallonia Region and the French Community. Following the merger of Charleroi with several municipalities, the city is the largest in Wallonia, with a population of 203.464 people. 11,6% of the total of the population are foreigners (30.000). 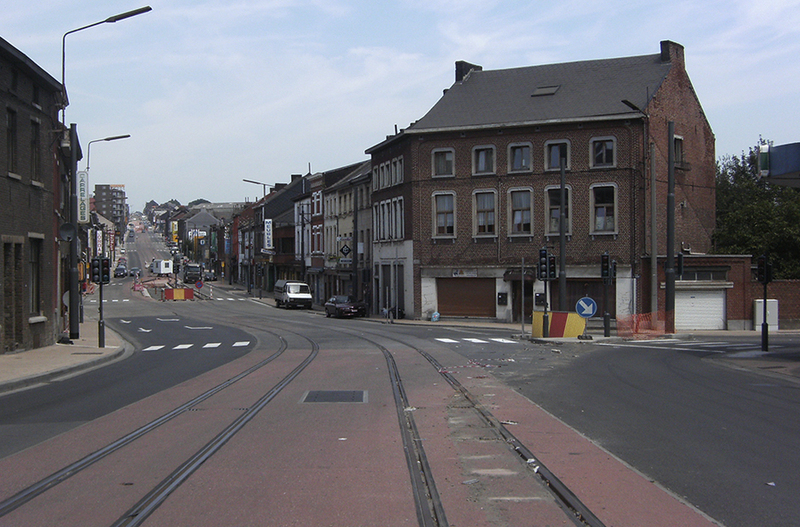 Due to the widespread loss in industrial power in the area since the 1970s, Charleroi has suffered some of the highest unemployment and poverty rates in Europe for most of the 1980s and 1990s. However, from the early 2000s, the overall economy of the area has diversified to include health care, transportation and telecommunications. Charleroi is at the heart of an economic transition with the emergence of a new fabric of innovative enterprises. Nevertheless, the poverty rates are still significant in the city. 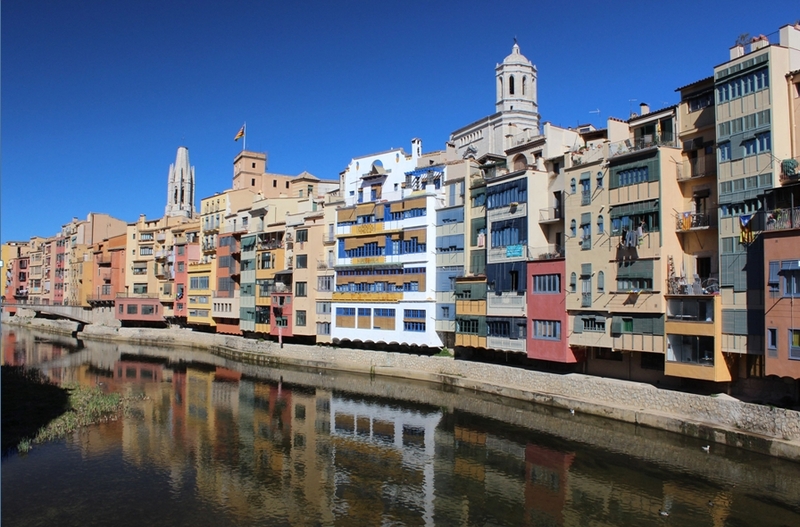 Girona (97.000 inhabitants) is a city in the northeast of the Catalonia, at the confluence of the rivers Ter, Onyar, Galligants and Güell. It is the capital of the province and, therefore houses numerous provincial services such as the reference hospital, the public university and other institutional delegations. The main economical activities are linked with services, tourism and other commercial exchanges. In 2012 the city council created the Municipal Council LGTB as a consulting organ about LGTB issues. Girona has different associations and NGOs working against homo- and transphobia. 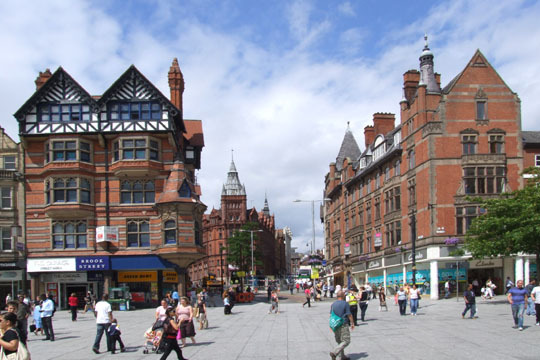 In addition, the city has businesses openly friendly towards LGBT people, but they are very incipient. 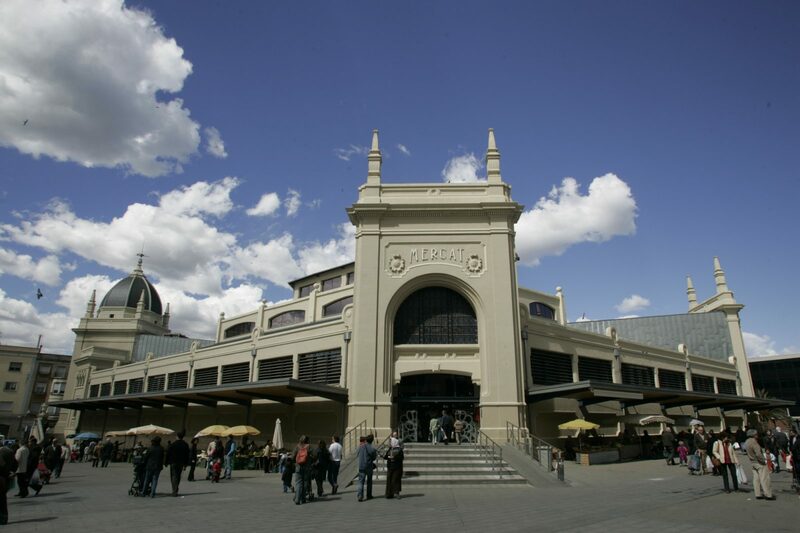 With 207,814 inhabitants and located 26 kilometres from the city of Barcelona, Sabadell is the fifth largest city in Catalonia. It has an important student community, with the presence of the Autonomous University of Barcelona and the Higher School of Design. There are more than 1,000 non-profit organisations along with 11 different religious communities. In 2014, as part of the events to remember the people of Sabadell who died in the Mauthausen extermination camp and all the victims of Nazism, the Sabadell City Council declared via the board of spokespeople from all the municipal political groups in Sabadell that it is a city free from racism, xenophobia and homophobia. The Department of Civil Rights and Citizenship seeks to develop the city as one which is committed to values, a melting pot of people who believe that diversity and interaction are the basis of coexistence founded on love, respect and dignity. In addition, the Department of Civil Rights and Citizenship has the Area of Gender, Feminisms and LGBTI, which is responsible for planning and implementing the policies linked to LGBT issues. Thessaloniki is the capital of the Region of Central Macedonia. The city was founded in 315 B.C. and was annexed to modern Greece on the 8th of November 1912 from the Ottoman Empire. Thessaloniki is often referred to as the ‘co-capital’ of the country to emphasize its status compared to other major cities in Greece. 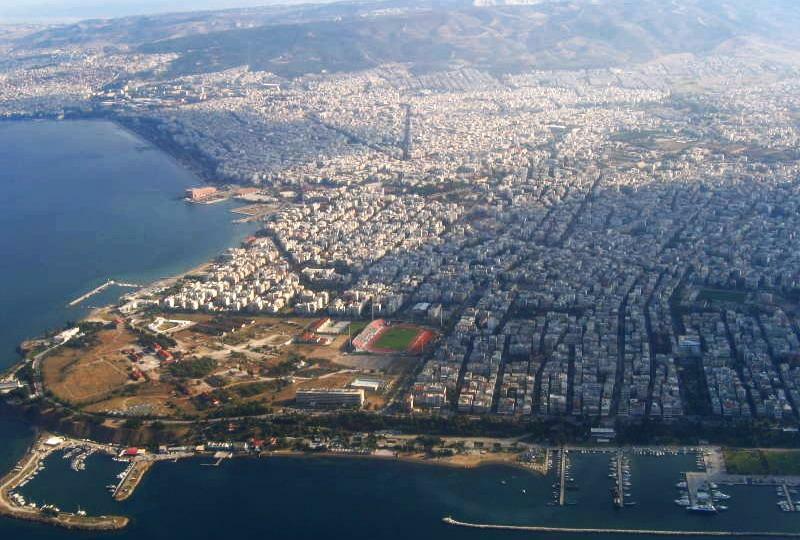 The municipality has a population of 385,406 inhabitants, while the metropolitan area of Thessaloniki counts with almost 1 million inhabitants. Thessaloniki is the second major economic and political centre while its port serves as a critical transportation hub for Greece and South-eastern Europe in general. The city is also a famous cultural centre due to the annual International Film Festival while the city’s Paleochristian and Byzantine monuments comprise on UNESCO’s World Heritage Sites. In 2014 Thessaloniki was the European Youth Capital. Wrocław (German: Breslau, Latin: Vratislavia) is the largest city in western Poland, a capital of Lower Silesian voivodeship, situated in the southwestern part of Poland, which borders Germany and the Czech Republic. 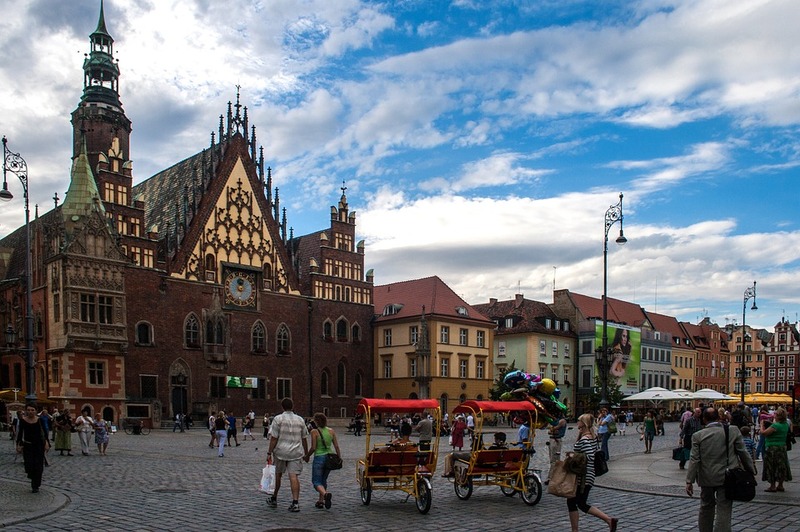 In 2014 the population of Wrocław was 634.500, which makes it the fourth-largest city in Poland. 53.4% of population were females and 46.6% – males. Wrocław agglomeration is one of the fastest developing cities in the country and is home to numerous international conglomerates. Wrocław was among the 230 cities in the ranking “The Best Cities To Live in the World 2015” and the only Polish city recognized in this ranking as a developing business center. In 2016, together with Donostia-San Sebastián, it is the European Capital of Culture.